URGENTLY IN NEED OF A PODIATRIST? Dr. Malik's podiatry clinic is setting the standard in Montreal when it comes to professional care for your feet. We strive to make your life as pain-free as possible. Our team of podiatrists don't just "treat feet"; they treat "people" with feet problems! We work with our patients to develop a customized care plan that addresses all foot and ankle issues such as plantar fasciitis, bunions, hammertoes, flat feet, fungal nails and more. Our Montreal clinic provides high-quality and accessible podiatry services in a comfortable setting and state-of-the-art medical equipment in order to cater to all medical and surgical needs. Dr. Malik was the first podiatrist in Quebec to obtain Diplomat Status, the highest recognition given by the American Board of Podiatry Medicine. Her expertise as a podiatrist is also enhanced by her experience and her global humanitarian work. 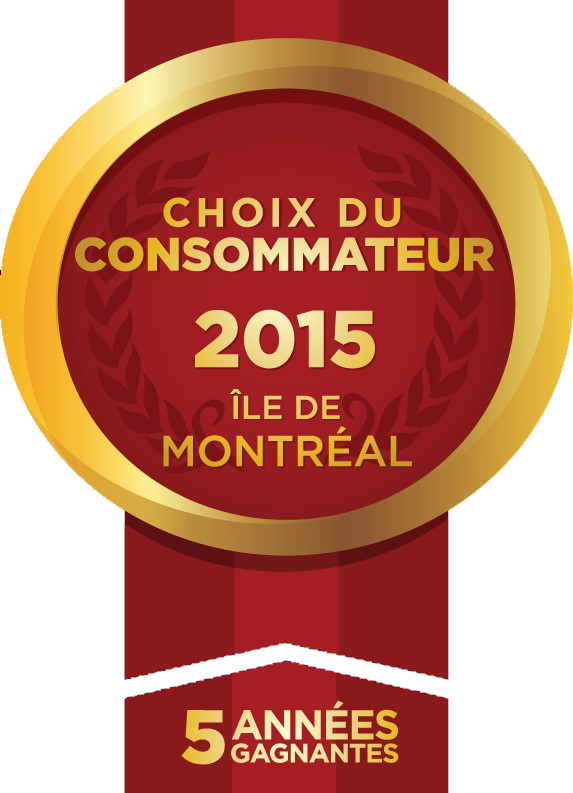 Furthermore, our podiatric clinic in Montreal has been voted winner of the Consumer Choice Award for excellence in business for five (5) years running. This award represents the most valuable reward of all; the knowledge that we have earned the trust and loyalty of our patients. To finally end your feet pain, contact your Montreal podiatrist at Malik Podiatry! For all types of surgery, we use minimally invasive techniques and a real-time X-Ray device. Computerized radiology lets you view your X-Rays and offers immediate diagnosis. Assessing the risk and knowing how to care for your feet is vital for Diabetics. We provide care for corns, calluses, nail disorders (ingrown toenails), infections, warts, ulcers or any other conditions. Prescribed Custom-made orthotic devices that are specifically designed to fit only your feet and to treat your specific condition. Laser therapy is a fast, effective way to treat fungal nails without drugs. Suffering from plantar fasciitis, bunion, hammertoe or flat feet? Comprehensive analysis and proper treatment will help you get back on your feet. To prevent further damage, we offer Emergency X-Rays to assess fractures. I’ve rarely seen a podiatrist or a profesionnal that offers that much attention to a patient following a surgery. © Dr Shazia Malik Podiatry. Our Montreal podiatry clinic offers treatment for feet pathologies such as plantar fasciitis, bunions, hammertoes, flat feet, fungal nails, and more. We perform minimal incision surgery, soft tissue laser therapy, X-rays, etc.